Welcome to Arscott Golf Club! 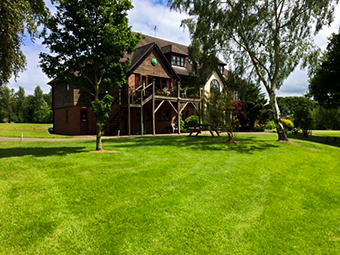 We are a friendly and vibrant member run 18 hole golf club, open to all with an active membership in all sections. Our Junior section is one of the best in the county, and offers specialised coaching from our Professionals. Take a look if you are interested in taking up a new sport or revisiting your interest in golf, considering becoming a member or just wanting a round on our great course and enjoying the scenery…. Following on from the signing of a 25 year lease Arscott Golf Club officially entered a new era as a member-run Golf Club. This move now secures the future of this great, 18 hole golf course for another 25 years. By doing this we can provide an established course to our current members whilst actively pursuing new members who may have admired Arscott from afar or be new to the area and not aware that this amazing course is right on their doorstep.